Let's Meet... 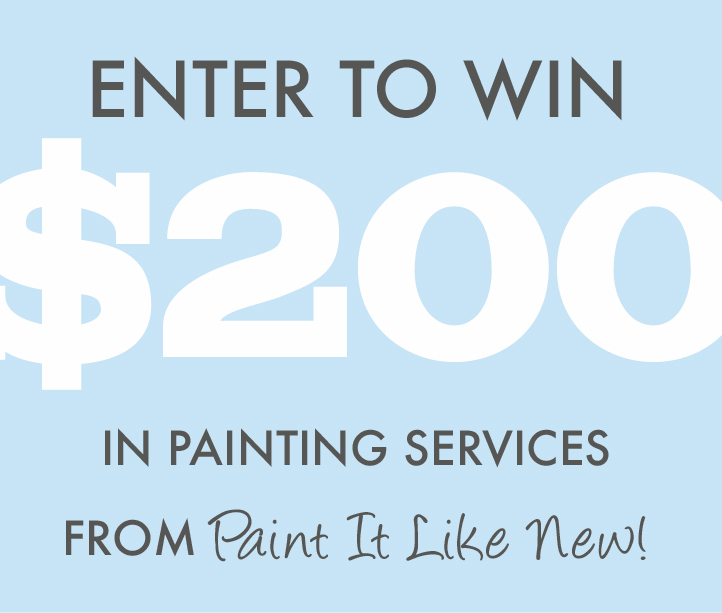 Paint It Like New & A $200 Giveaway! 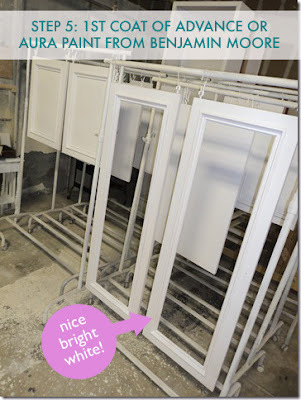 I'm so excited today to bring you an exciting giveaway, courtesy of my newest sponsor, Paint It Like New. 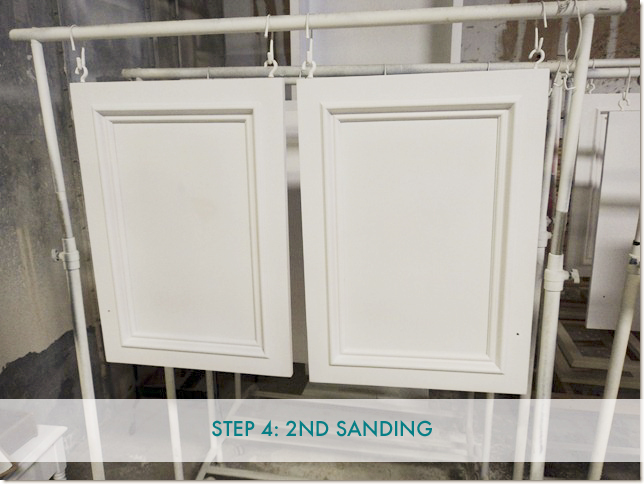 I have been doing so much painting this week (and have the DIYers manicure to prove it) but it is all worth it - there is nothing like paint to transform, revitalize and energize a space. 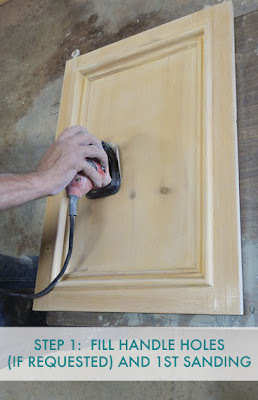 And that is what Paint It Like New is in the business of doing - breathing new life into old furniture and doors through the magic of paint! If you've seen our living room hutch or Chloe's dress up closet, you know we're big fans of painting furniture. But not all of us have the tools, time, or talent to do a quality job of it. Luckily, you can hire the pros to do the painting for you. 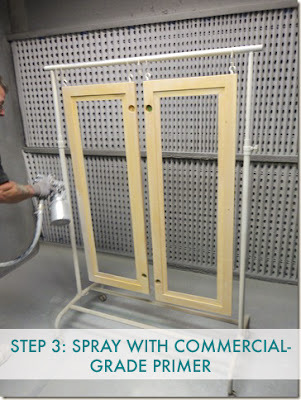 I was curious about the process so I followed one of their popular projects (spraying of kitchen cupboard doors) around the shop to see exactly what goes into their work. Come, have a look with me! That's right - $200! 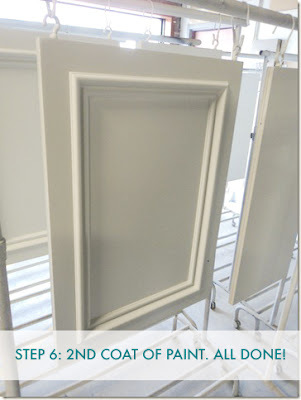 You can get a lot of painting done with that! Leave a comment and tell me what you would get painted. That dresser you picked up on Craiglist? 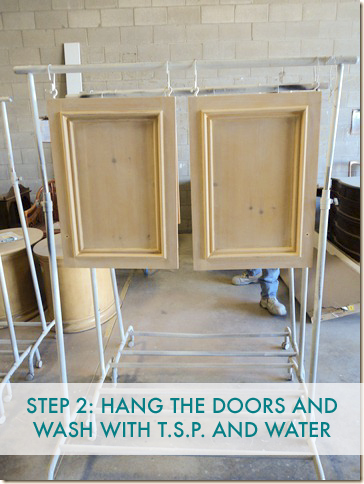 Those six dining chairs you bought at a garage sale last weekend? The old, weathered Muskoka chairs sitting on your porch? Tell me, what unpainted furniture do you have lurking in your home?? For an additional entry, Like Paint It Like New! on Facebook and leave an additional comment telling me you've done so. Contest is open to Canadian residents. Prize does not include transport. Contest closes Monday, July 16th, 11pm EST. Winner will be randomly selected and announced on July 17th. No purchase necessary. 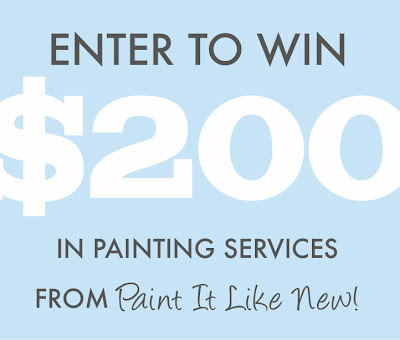 Good luck everyone & thanks Paint It Like New for this fantastic giveaway!